Your employees are your brand ambassadors. Sixty percent of the U.S workforce leave their jobs each year, and approximately two-thirds of them are voluntary departures. 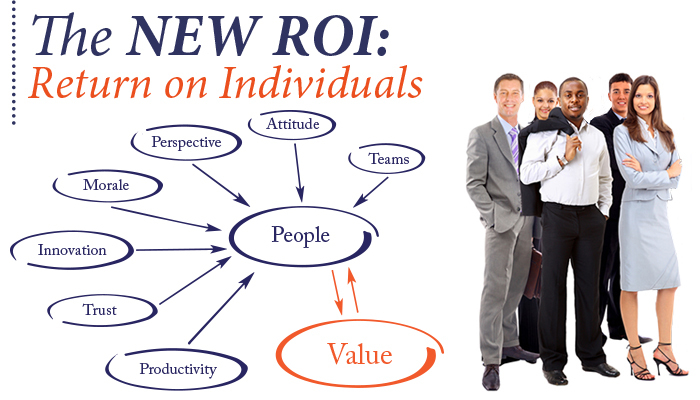 This is troubling news for your New ROI: Return on Individuals. Less than half of your top performers are happy in their job, and twenty percent of these top performers are going to be gone in six months. Sorry to scare you, but this is what the research from the ADP Research Institute and Oxford Economics indicates. There are many reasons for this, and if you’re aware of these reasons and serious about retaining good people, you might just be able to avoid some of the damage. But how do you get your arms around these issues before it’s too late? In this article, we explore the effectiveness of the exit interview and the impact of your company’s online reputation on attracting talent. While it’s nice to have a laundry list of things to be aware of regarding employee retention, and even if you are working proactively to address each of them, it can still be difficult to know exactly why employees are leaving. For example, I was chatting recently with someone who told me about her former employer. The company was focused on corporate culture and understood that turnover is very expensive. Despite this, the company experienced a troubling amount of turnover in one particular department. The employees all knew why this was happening, but they put on a facade for the leadership team. They talked among themselves as a coping mechanism to survive the day-to-day, but the reason for the turnover was a certain department head. “Better opportunity” was the response. They are running away from your company. And they are probably telling their friends (and the rest of the world) to stay away also.With sites like Glassdoor and others, it is easy for current and former employees to share their thoughts about what it’s like to work at your organization. This can have a tremendous impact on attracting talent. If you’ve ever considered customer reviews before buying a product, booking a hotel room, or trying a restaurant, you know first-hand that people will rely on reviews almost as if they are personal recommendations. It’s the same for employment. 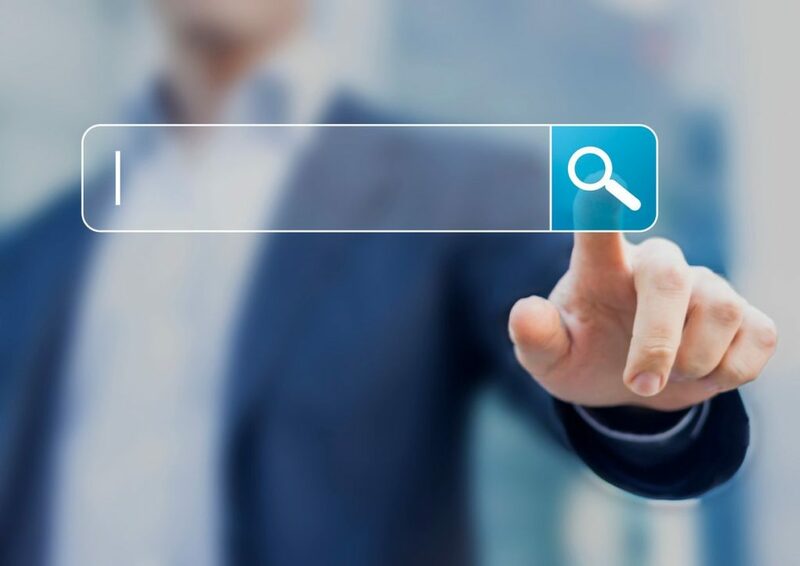 According to the folks at Energage, job seekers will assess your company’s online reputation by turning to workplace review sites and checking your company ratings before they apply for a job or accept your offer. According to Harvard Business Review, a bad reputation costs a company at least 10% more per hire in additional salary to convince a candidate to come on board – IF you can convince them to come on board. And 71% of employees surveyed by Career Builder indicated that they would not even apply to a company with a bad reputation. If you’re thinking that the only people who post reviews about their employer are the disgruntled former employees with an axe to grind, think again. “We were quite surprised at our own findings” said Fraser Marlow, Head of Research at Energage. “Most online reviews are written by ex-employees, and they are subject to a more negative skew than internal surveys. But they do correlate pretty well to other measures of the organizations’ culture,” says Marlow. Corporate culture and employee engagement go hand-in-hand, and it’s a fragile thread that connects the fabric of the organization. It’s one thing to ignore the problem by not asking any questions. But when leaders simply accept expedient responses because they are fearful of, or disinterested in hearing the real answers, they send a very clear message to their people. Your employees would like you to stop kidding yourself and face the music, so to speak. But, when they are walking out the door, ex-employees have no good reason to burn bridges. They’re done – it’s not their problem anymore. They are no longer vested in helping you fix the issues, so why would employees share negative feedback on the way out? Besides, they don’t believe that you want to hear it anyway. In thinking about the preceding story, what if that CEO really did want to hear the truth? What if the CEO had been doing the right thing by allowing the department head to lead to the best of her capabilities? What if this particular departure was truly the tipping point in that organization’s awareness to the problem? How can organizations break the cycle of hearing the “party line” and get the feedback that they need to make a change, before reading the real story online? Please leave your answers to this question in the comments section below. Did you enjoy this post? Why not share it with others who might also enjoy it! To keep informed on all we are thinking about and collaborative thought leadership like this one, connect with us in one of the following ways: click here for our LinkedIn Group or click here for our Facebook Group. If you’d like to understand the “Why” behind this series, please click here. 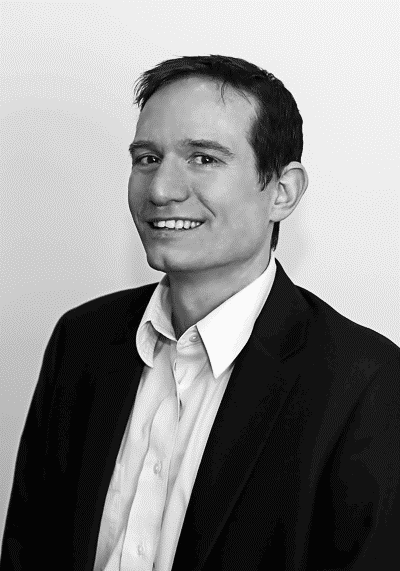 Fraser Marlow heads up the research and marketing efforts at Energage. As the author of many articles on the topic of employee engagement and coaching, Fraser brings a broad perspective on how organizational culture impacts business results. Fraser is co-author of ‘The Engagement Equation’ (Wiley 2012), a comprehensive senior executive guide to building stronger engagement strategies. Frazer is a frequent speaker at conferences and events, sharing the many insights from a decade of Top Workplaces research. Connect with Fraser on LinkedIn and follow him on Twitter.